Dr. Priyadarshini Borah hailing from the Indian state of Assam will soon represent India at the Miss Cosmopolitan World 2017 international beauty pageant to take place in Malaysia this September. Models from 38 countries from all over the world will come to Malaysia to vie for the coveted title of Miss Cosmopolitan World 2017. The grand finale of this prominent international fashion event will take place of September 16, 2017 at the Putrajya Marriott Hotel in Malaysia. Dr. Priyadarshini Borah won the annual Rubaru Miss India Elite pageant held on October 22, 2017 at Presidium Auditorium in Gurugram, India and got the right to represent India at the second edition of Miss Cosmopolitan World beauty pageant. Apart from winning the main title, Dr. Borah also won the special award for “Best Talent” at the Rubaru Miss India Elite beauty pageant. The Rubaru Miss India Elite pageant is an annual beauty pageant organized by the Rubaru Group based in the North Indian state of Haryana. The pageant originally began as a regional modelling contest in the Northern India in the year 2004, which has now become one of the most anticipated national pageants in India. Standing 5 foot 9 inches tall, Priyadarshini is a model and doctor by profession. 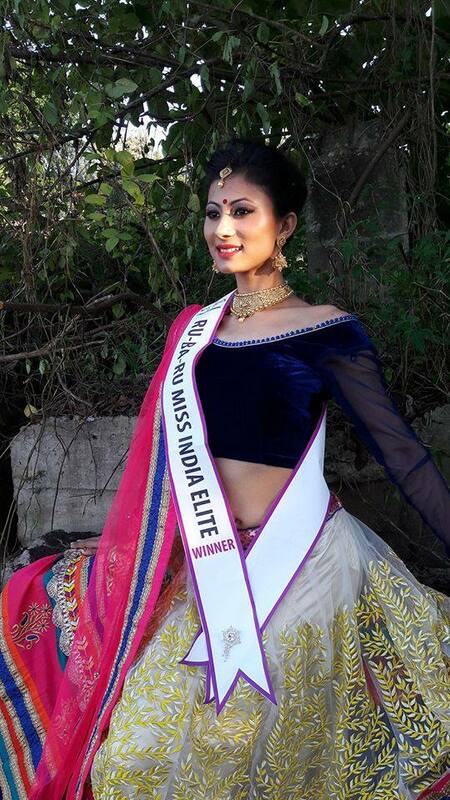 She is the first doctor to be crowned as the winner of Rubaru Miss India Elite contest. Dr. Borah hails from Nagaon, a city in the Indian state of Assam. She attended St. Thomas English School and later went to Ramanujan Junior College and Anandaram Dhekial Phukan College. She holds an M.B.B.S. degree from the Assam Medical College and Hospital and is a certified doctor. Her hobbies include cooking, painting, reading books and playing outdoors games. She has also won several cooking and painting competitions and was awarded Best Athlete of the year in her college. 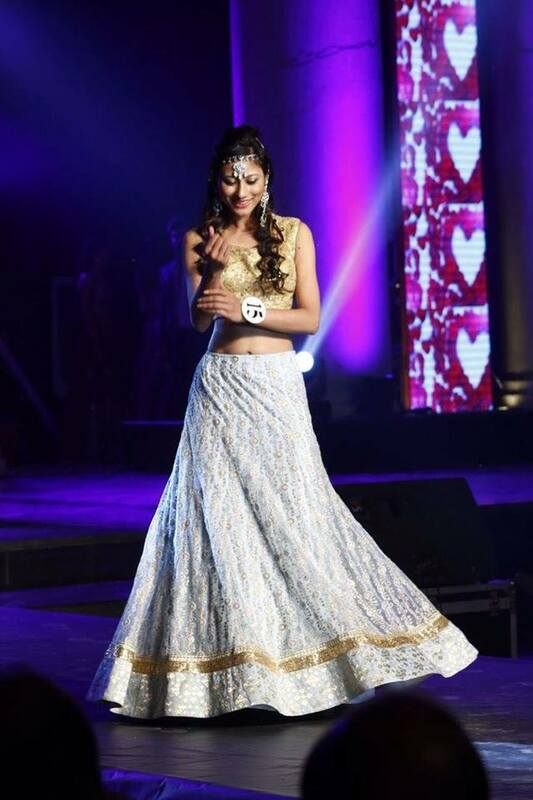 Prior to winning Rubaru Miss India Elite 2016, she had also win Miss Assam Northeast title. This September she will be flying the beautiful country of Malaysia to take part in Miss Cosmopolitan World 2017 beauty pageant. The pageant will comprise a series of photo shoots and preliminary events. The participating delegates shall be judged in various rounds like individual interviews, evening gown segments and many more. At the conclusion of the event on September 16, 2017 at Putrajya Marriott Hotel the best performing delegate will be proclaimed at Miss Cosmopolitan World 2017.